Have you Had a Bad Botox Injection? Botox injections are a safe way to rejuvenate your face, but what happens when you get a bad Botox injection? We’ve all seen what bad Botox looks like - Hollywood stars that have overdone the Botox and look like their faces are frozen. Maybe you've experienced bad Botox yourself and are seeking answers, or haven’t tried it for fear of looking like a celebrity who has gone too far with Botox. In this blog, Dr. Cecil Yeung explains what happens when a Botox job goes wrong, and what can be done when it does. Unusual results such as facial asymmetry (one side doesn’t match the other), overarching eyebrows, a drooping eyelid, or not being able to move the forehead at all. You are unhappy with the results. The most common reason why people experience bad Botox is that the person administering the injections injected where they shouldn’t have. Botox injections are both a science and an art. A Botox injector must know where to inject, but also know what a one-millimeter difference would mean. Your provider should be looking at your face, analyzing how your muscles move, and asking you about the results you desire. That’s why it’s so important to make sure you use an expert injector, such as a board certified facial plastic surgeon, when you have Botox done. A doctor who is trained extensively in facial anatomy, with years of experience injecting, is a safeguard against getting bad Botox. What can you do if you’re unhappy with the results of Botox injections? What can you do once you’ve gotten a bad Botox injection? That all depends on the circumstances. If too much Botox was used in one area, it’s simply a matter of being patient and letting it wear off. That can take about ten to 12 weeks. 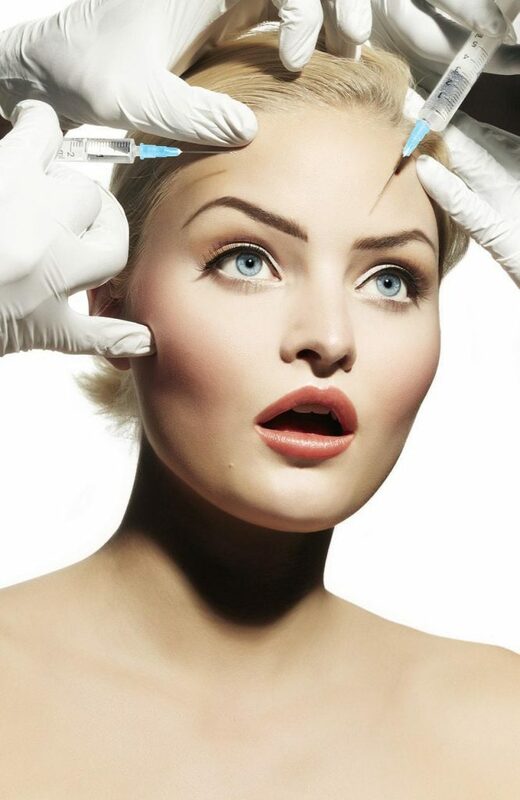 If the bad Botox injection resulted in an uneven (asymmetrical) look, you can do something to correct it sooner. See a doctor who can inject more Botox into the stronger side. This may seem counter-intuitive, but since Botox stops or limits muscle contractions, it doesn't tighten muscles. Rather, Botox loosens the muscles. Avoid getting a bad Botox injection by making sure you go to a licensed, trained, board-certified professional. Don’t skimp on Botox to save money. If a deal is too good to be true, it’s possible that the Botox isn’t authentic. When your face is involved, you need an expert and professional provider who uses authentic Botox to ensure the best and most natural looking results. Where can I find the best doctor for Botox in Houston? At the Yeung Institute, Dr. Cecil Yeung, a top-rated Houston double board-certified surgeon, has the experience and technical skills in injecting Botox with a focus on natural results. Dr. Yeung’s clients undergo beautiful, symmetrical and natural-looking transformations from his carefully placed and controlled Botox injections. He takes the time to evaluate your face, knows where to inject based on your facial musculature and takes his time doing so. If you’ve received a bad Botox injection and would like assistance, contact our Houston office today. We can help. You can also get started by filling out the appointment request form on this page.